Sometimes known as the “Media Capital of the World,” Burbank CA has played an important role in movie production since the 1920s. Today visitors to Burbank CA can see plenty of historic properties relevant to cinema in Burbank, as well as a historic building with culinary significance: the oldest remaining Bob’s Big Boy Restaurant. In addition to classic American food, people can also find many different regional cuisines in Burbank CA, from Thai and Mexican to Caribbean and Vietnamese foods to name a few. 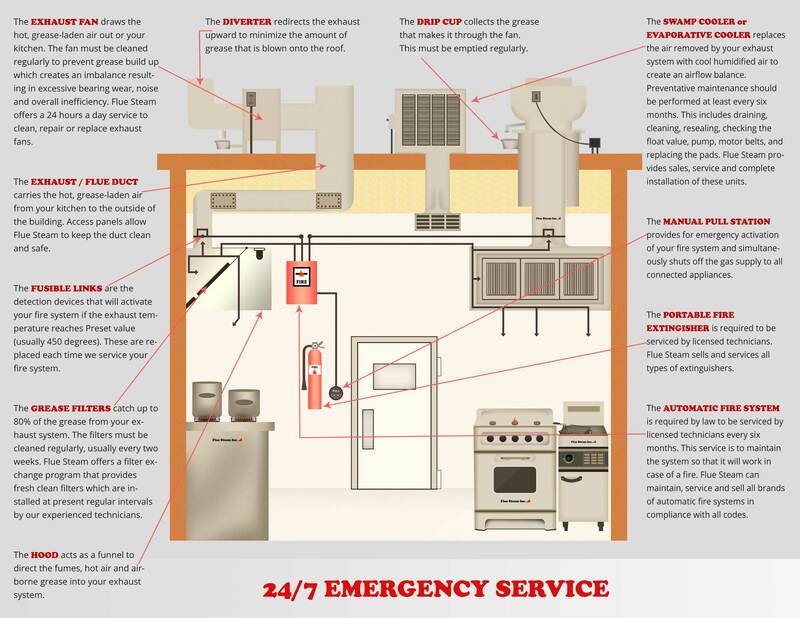 No matter what type of Burbank CA restaurant you might have, the fire safety requirements governing your commercial kitchen will be the same.